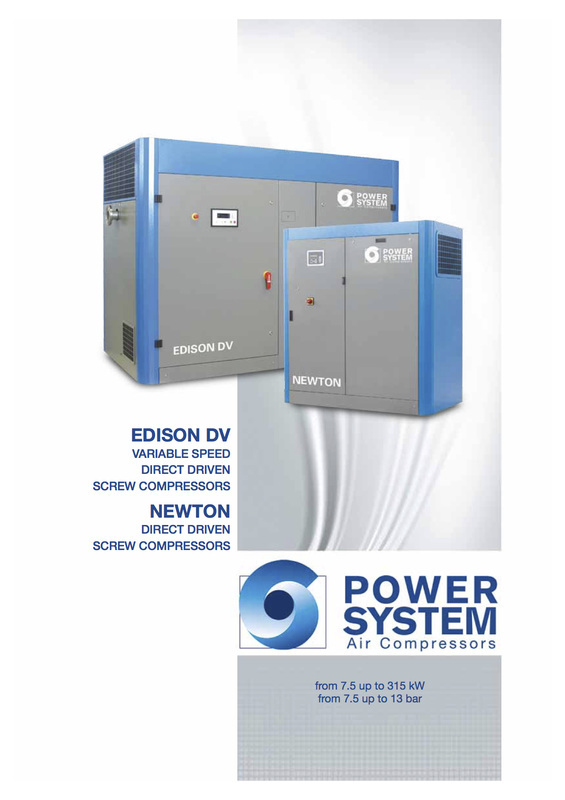 ​FPS AIR COMPRESSORS offer an unrivalled competence and experience in all areas of compressed air technology and the applications thereof. 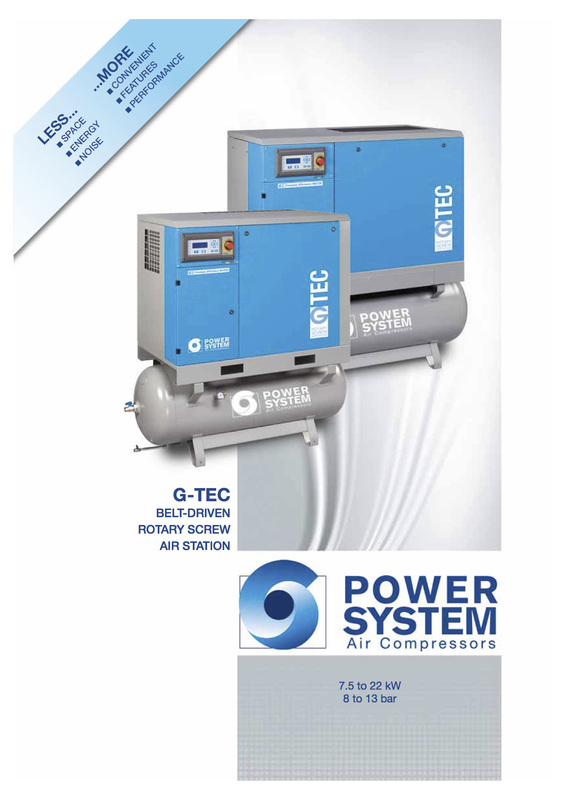 Our product range is unmatched in terms of quality, technology and diversity which allow our dedicated support and sales facilities to satisfy the requirements of all users of compressed air from small to large. 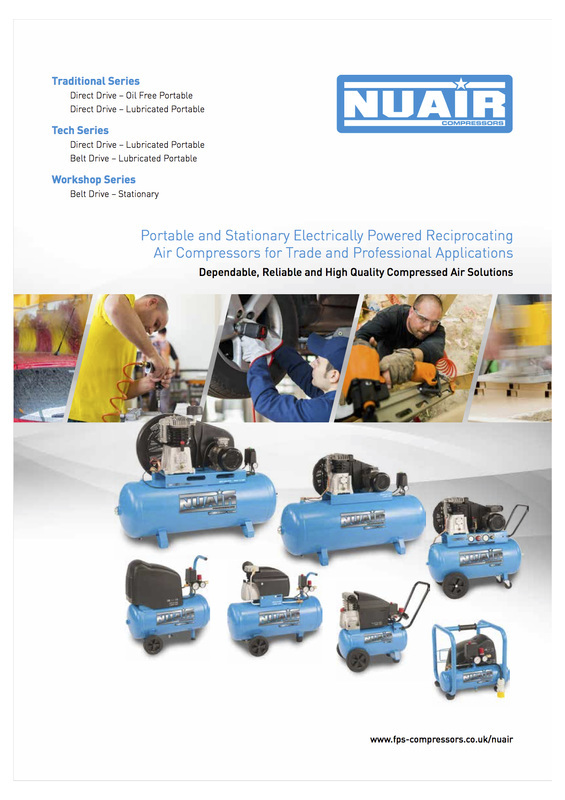 As specialists in compressed air, we are focused on delivering solutions that work, incorporating technology and features designed for you, that are reliable and economical and engineered to optimise efficiency and safety for all users in the industrial, automotive, food, medical and professional sectors. Whatever the application we offer the solution.